Art Research Map – Andrew Lord: Sorrow, a sculpture of thirty pieces and related work. Gladstone Gallery is pleased to present an exhibition of historical work by Andrew Lord. 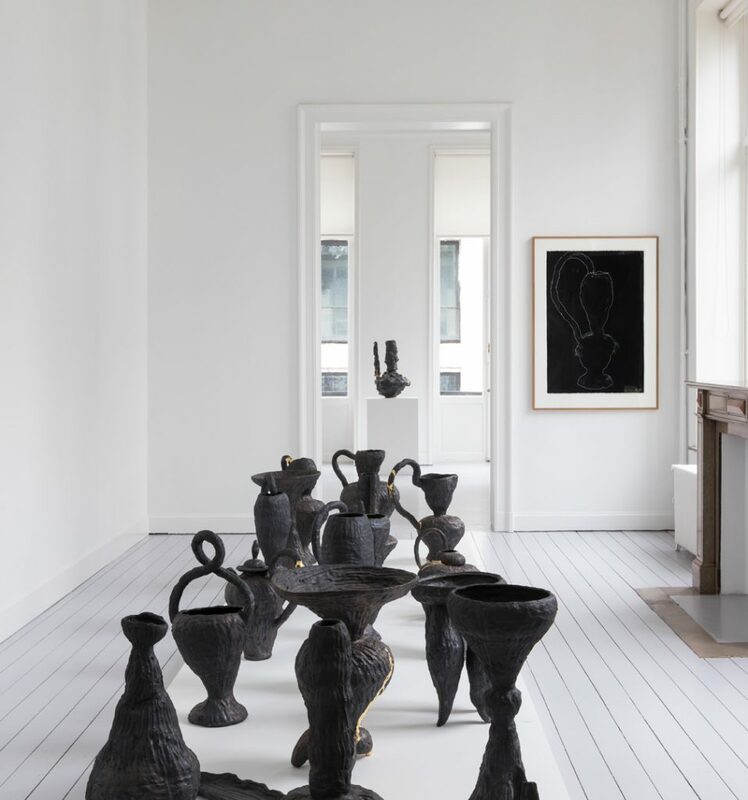 Long known for his sculpture in ceramic, Lord’s work continually challenges the expectations of the medium as he seeks to mold in clay works that trace the haptic experience of his own senses and experiences. In 1978, Lord created a body of work whose shapes and surfaces were based on the fall of light onto different shaped maquettes. As if drawing from life, or painting a landscape en plein air, this process recorded his observations in three dimensions. 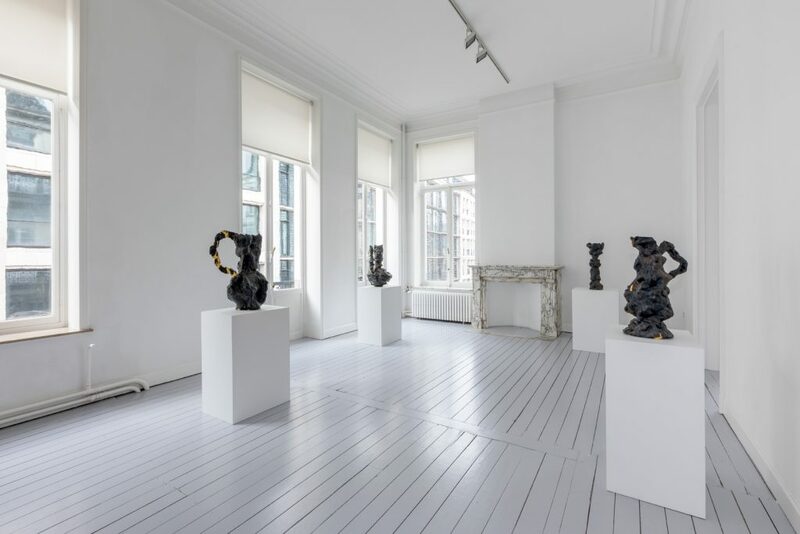 By 1979, he began to think of these groups of maquettes as works in themselves and showed them in an exhibition with Art & Project in Amsterdam. 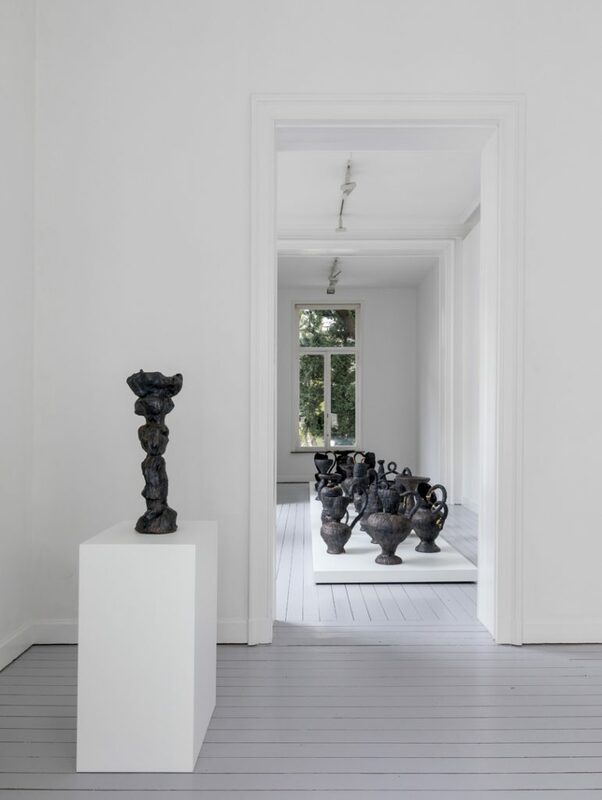 With these pieces Lord found ceramics’ ability to take on the commanding dimensions of painting. 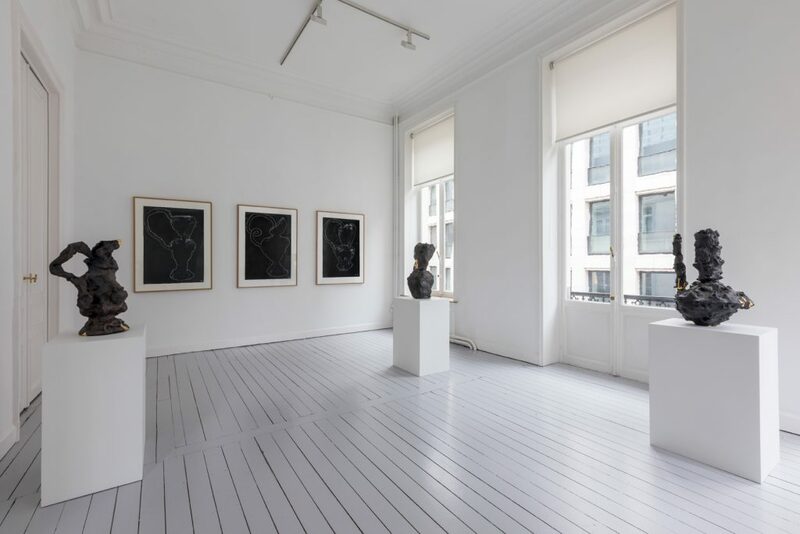 ‘Andrew Lord: Sorrow, a sculpture of thirty pieces and related work.’ Installation view at Gladstone Gallery, Brussels,February 3 – April 1, 2017. 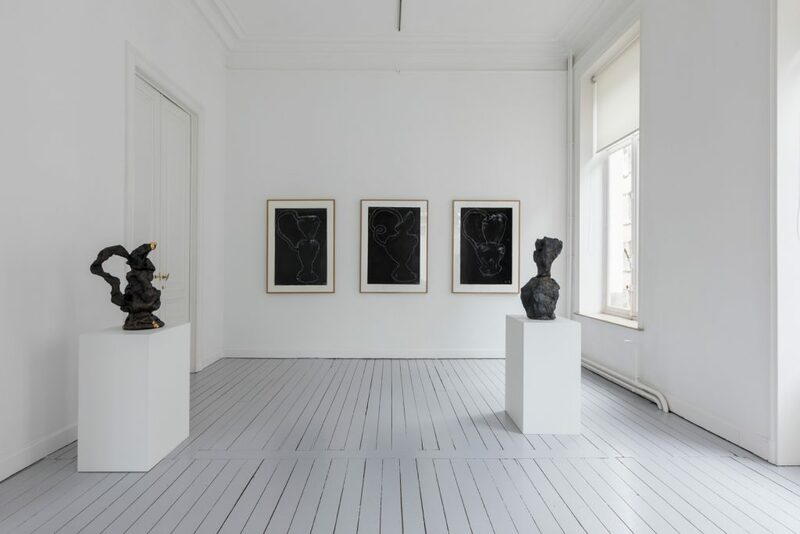 ‘Andrew Lord: Sorrow, a sculpture of thirty pieces and related work.’ Installation view at Gladstone Gallery, Brussels, February 3 – April 1, 2017.